If you drive a lot, there’s a high chance you will experience a roadside problem at some point. Whether it is a flat tire, breakdown, or accident, other drivers and busy roads can make the situation worse. Pedestrian injuries and deaths are an unfortunately common occurrence in the United States. However, you can learn how to pay attention to roadside safety. This makes the chance of a serious injury in an emergency way less likely. Here are three ways you can stay safe during a roadside emergency. If your emergency happened on a busy road, do not get out of the vehicle to inspect your car. Instead, pull over to a safe, out of the way spot. This could be a wide shoulder or emergency parking spot on the side of the road. Only then should you get out of the car. If you have been in an accident with another driver signal for them to pull over too. 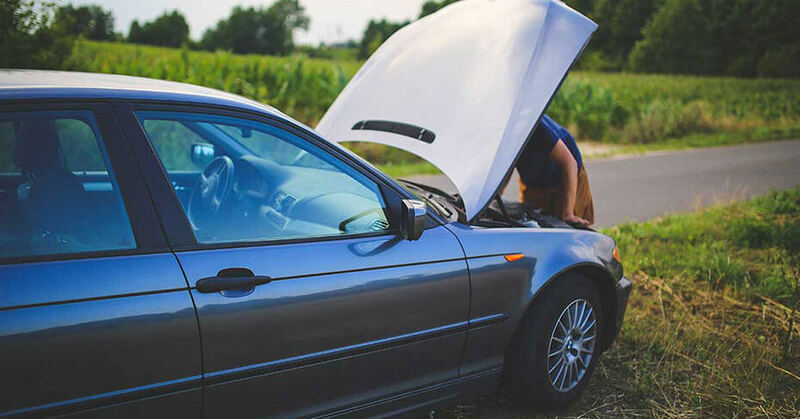 A flat tire or blowout should be treated the same way. Never get out of your car to repair a tire while it is in the road. Even though your wheel may be damaged as you move it to the roadside, it’s way more important to keep yourself safe. If your car is so badly damaged that you can’t drive it or is broken down and won’t run, stay in your vehicle. Don’t stand outside, where the flow of traffic can create a dangerous situation. Remain in your vehicle, lock your doors, turn on your hazard lights, and use a cell phone to call for help. Emergency gear like flags, flares, or reflective triangles are helpful in unexpected situations. These allow you to mark your location during an emergency, even if it occurs during the day. Always remember to turn on your flashers so other drivers are alerted to your presence. Though no one wants an emergency, these tips can help you navigate one more safely.